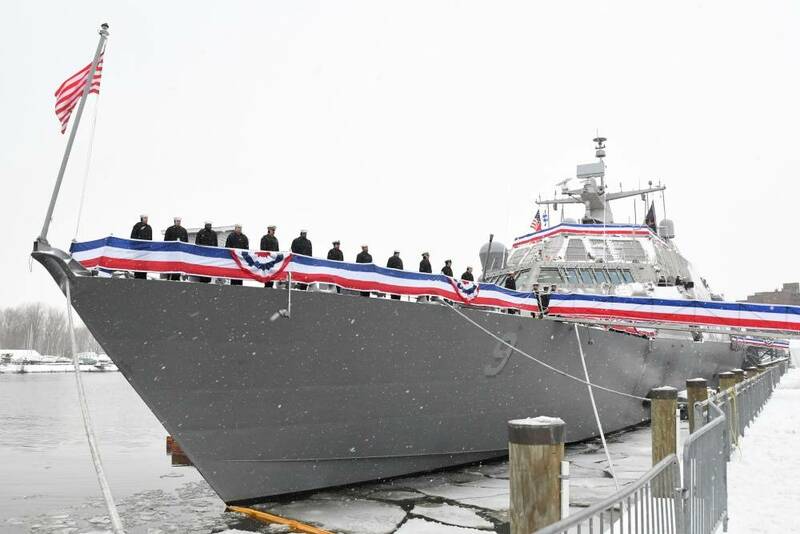 The U.S. Navy’s newest Freedom-variant littoral combat ship, the USS Little Rock, will spend the winter stuck in Montreal due to worse than expected weather and ice in the St. Lawrence Seaway. 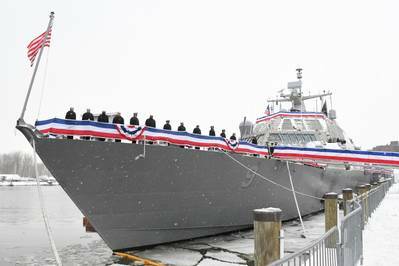 USS Little Rock (LCS 9) was commissioned in Buffalo, N.Y. on December 16, after which the $440 million warship was scheduled to sail for its home port in Mayport, Fla. Instead, the Navy has decided to wait until weather conditions improve before allowing the ship to continue its voyage, according to The Canadian Press. “The temperatures in Montreal and throughout the transit area have been colder than normal, and included near-record low temperatures, which created significant and historical conditions in the late December, early January time frame,” Lt.-Cmdr. Courtney Hillson said in a phone interview with The Canadian Press. Temporary heaters and de-icers designed to reduce ice accumulation on the hull will help the ship endure the winter in Montreal, where the ship has been docked since December 24. 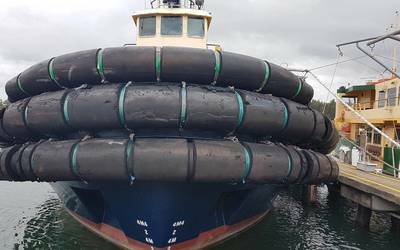 The 70 person crew is reportedly making the most of their time at the port with training and certifications.